Docker is sweeping across startups and enterprises alike, changing the way we build and ship applications. 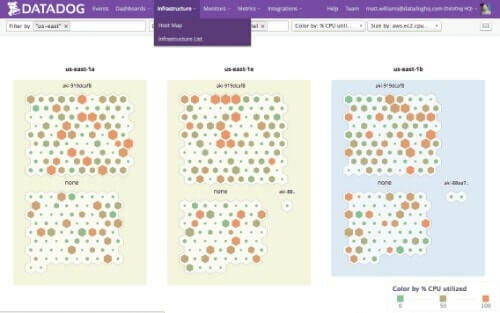 It's the most prominent and widely known software container platform, and it's particularly useful for eliminating common challenges when collaborating on code (like the "it works on my machine" phenomenon that most devs know all too well). With Docker, you can run and manage apps side-by-side - in isolated containers - resulting in better compute density. 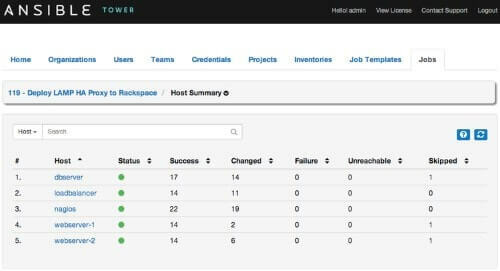 It's something that many developers don't think about, but you can even use Docker with ASP.NET. 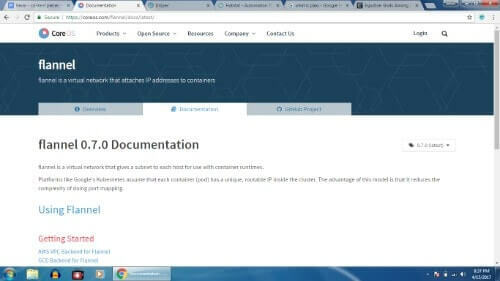 Read on to find out how you can leverage these tools to create a better container experience. And when you're ready to discover more tools to manage and improve your code, download our Ultimate Dev Toolbox - it's free! Kubernetes is, without a doubt, the leading container orchestrator available today. It groups containers into clusters and decouples your apps from the underlying infrastructure that powers them. 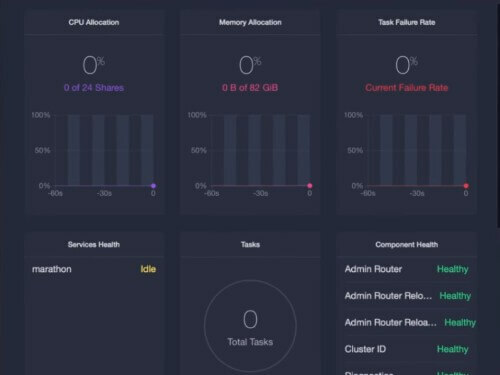 Mesosphere makes building and deploying web-scale applications fast and reliable. Used at Twitter, AirBnB, and a host of other large-scale organizations, Mesosphere is one of the early container orchestrators to make it big. 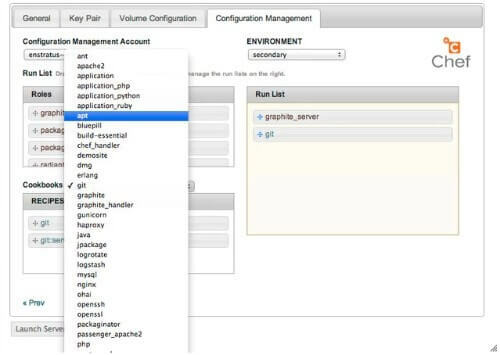 Cloudify orchestrates not just containers, but VMs and OpenStack as well. 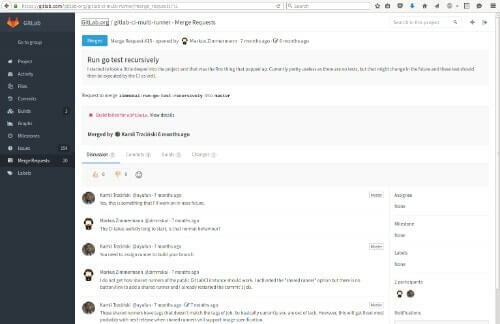 It brings Dev and Ops on a single platform to work collaboratively. 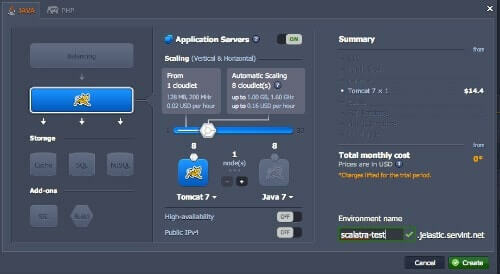 From running a single container to running thousands of them, this tools allows you to run up to 1 million containers on 5,000 hosts in a meager 5 minutes. 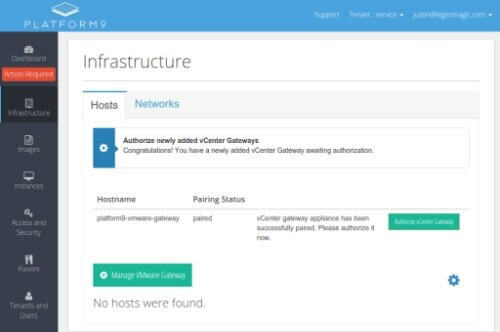 Easily automate your infrastructure and applications, and access it from any location through any cloud provider, with this tool. Kubernetes can be hard to setup and maintain on your own. Tectonic provides Kubernetes as a service so you can focus on building and shipping your app, not maintaining Kubernetes. Platform9 initially focussed on OpenStack, but now is shifting focus to Kubernetes. 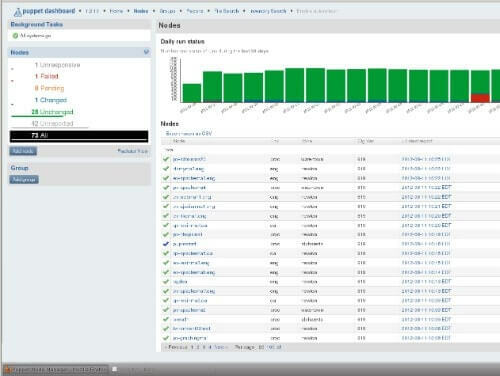 It manages the entire container lifecycle from provisioning and deployment to monitoring and access control. 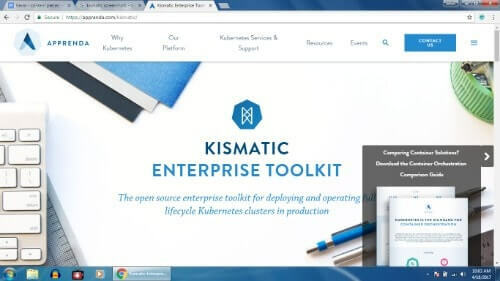 Acquired by Apprenda last year, Kismatic automates the deployment of Kubernetes clusters in production. 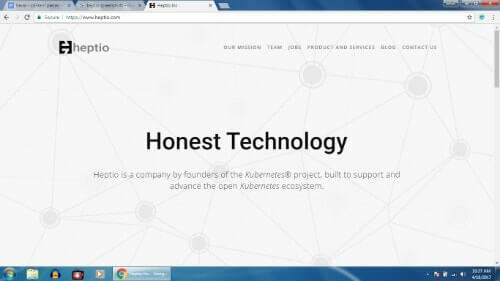 A hosted Kubernetes service from the company that created Kubernetes. A company started by Kubernetes founders that bridges the gap between cloud-native support and IT. Recently acquired by Microsoft, this tool provides its users with assistance to start their containerized journey. As you work with Docker, you need a good repository to store and share container images and repositories. Quay from CoreOS assists you with that. 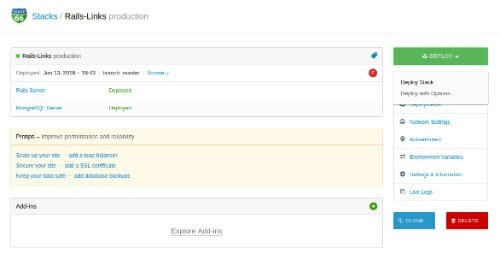 Artifactory is a repository manager for pretty much any platform you use and is now extending support for Docker containers. Nginx is a load balancer and web server that helps keep your app highly available and gives you control over the flow of traffic across your network. 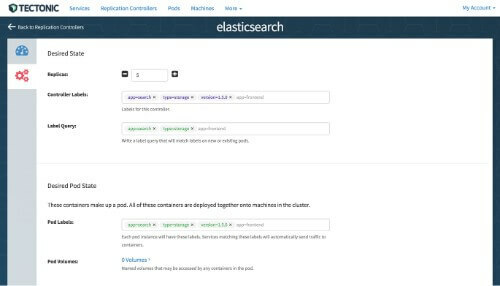 Elasticsearch is a data storage and analytics tool capable of solving a growing number of use cases. 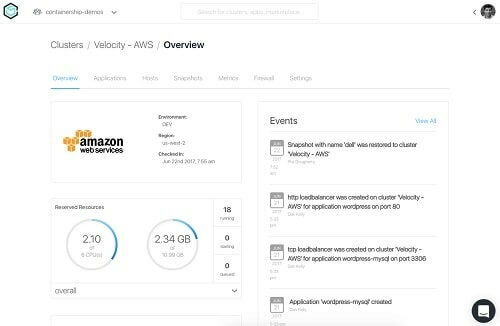 It's the heart of the Elastic Stack, storing your data centrally for deeper insights and analysis. 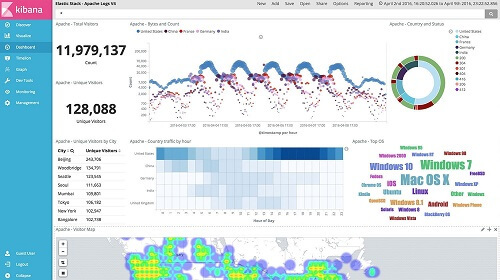 An open source visualization tool for viewing large scale data with beautiful and powerful charts. Docker containers are ephemeral, which means as you delete a container, its storage is lost. To store data persistently, leverage Flocker, which migrates data as your containers are migrated across your infrastructure. 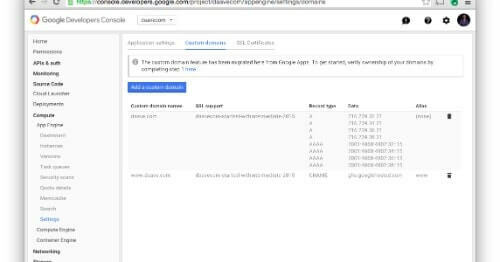 Support various storage environments including AWS EBS, Google Persistent Disk, Pure Storage, etc. 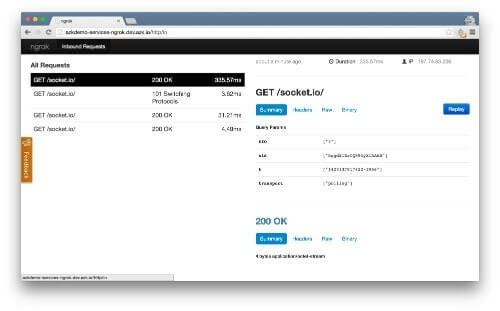 A tool that helps store Docker container data persistently. 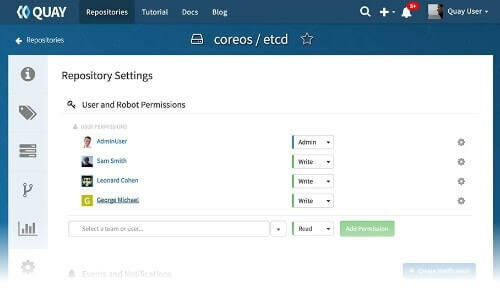 This tool from CoreOS solves the problem you have when creating subnets for your organization by creating an overlay mesh network. If you are having a hard time with your SDNs because of them being centrally managed and traditional, this tool simplifies it for you with a distributed networking layer. resinOS is a lightweight container operating system built with embedded devices in mind. A minimalist OS, RancherOS is closely integrated with Docker Compose which it uses to define system services. If you like working on Ubuntu, you'll like this container-optimized OS that is a minimalist version of Ubuntu for Docker. EC2 container service (ECS) relieves you of the stress of scheduling and deploying multiple containers, by doing them itself. If you've got infrastructure on AWS already, ECS is your fastest route to containerization. Cost: Pay only for AWS services you create to store and run your application. Microsoft's response to Amazon's ECS, ACS lets you run containers on the Azure cloud platform. 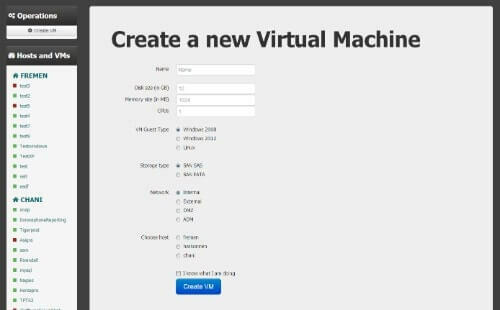 Cost: Pay only for the VMs and associated storage and networking resources consumed. 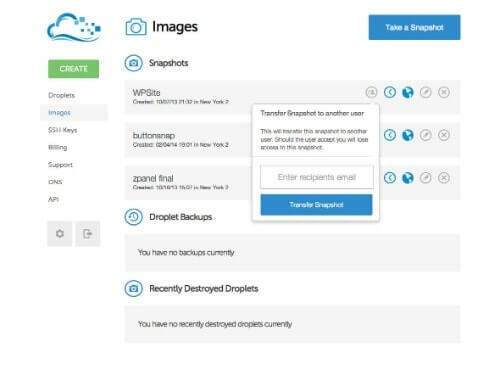 An economical alternative to the major cloud providers, DigitalOcean is a reliable cloud platform with support for Docker. Cost: Standard droplet pricing starting at $5/month based on memory, SSD, processor, and transfer resources. Chef is the leading configuration management tool that is evolving to support container workloads. 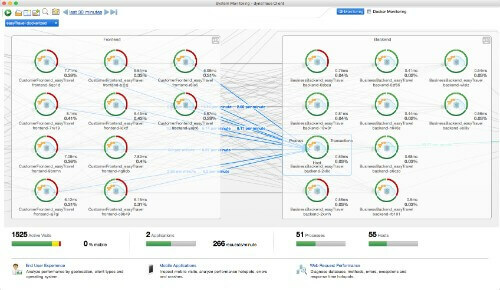 Automate your infrastructure and connect different teams together to help your IT teams work faster and more efficiently. Based on the open source Salt project, SaltStack is an intelligent orchestration and automation tool for infrastructure. 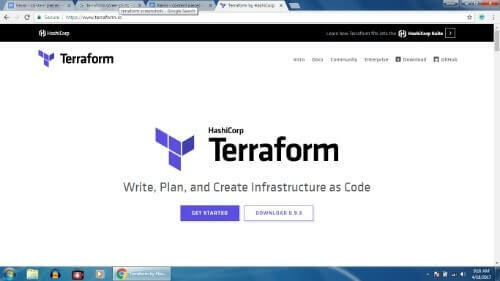 Enables you to treat infrastructure as code. Create, upgrade your applications to newer versions and deploy it efficiently and quickly using this tool. 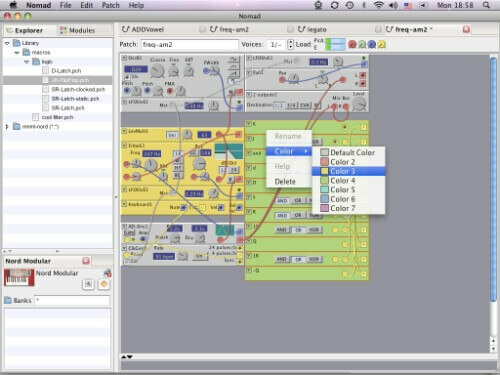 Automate the creation of development environments with this tool. It uses containers instead of VMs and has a small footprint. 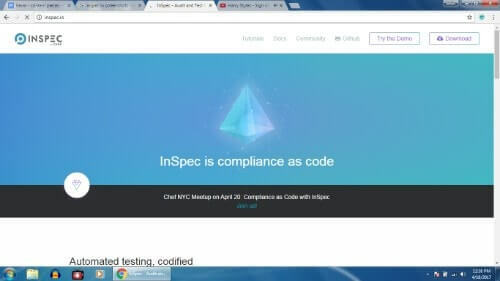 InSpec, from Chef, is an infrastructure testing and compliance testing tool. 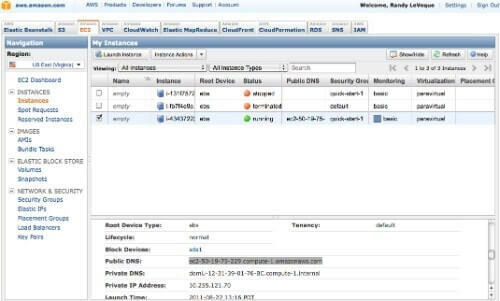 It works with Chef to not just create new instances, but ensure they are compliant. 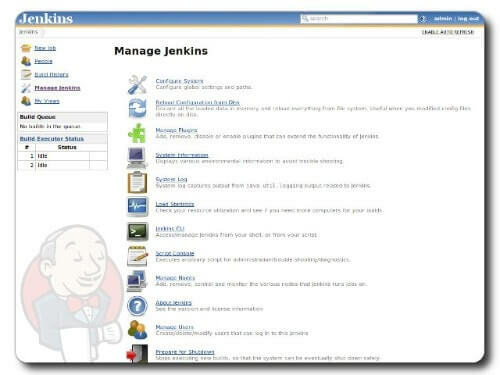 A leading continuous integration (CI) tool that helps to automate build and test cycles for any application, Jenkins is an essential tool for many DevOps teams. A tool that helps you start integrating as soon as you install it, CircleCI makes your CI process faster and simpler. 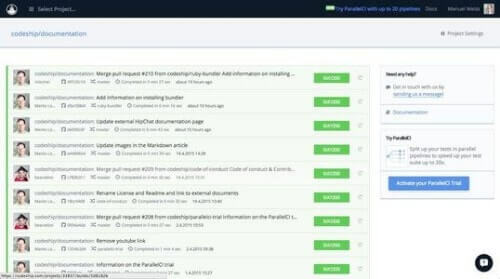 Starting out with Git repository management, GitLab now combines CI, CD and code review together to handle the entire application lifecycle. 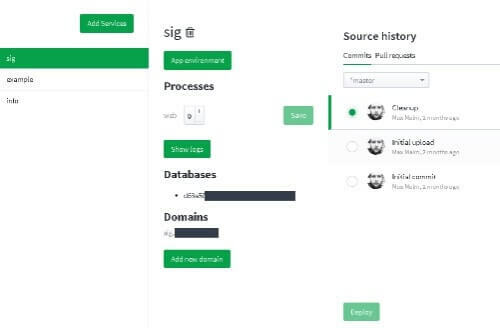 A CI tool that lets you build, test, and deploy applications with easy and speed. A fully customizable CI tool that features native support for Docker. 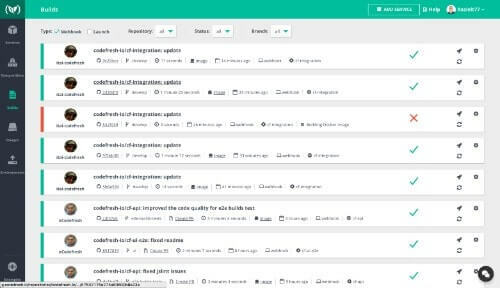 CodeFresh is a tool that provides continuous integration and oversees the entire container process from start to end. Cloud66 is a container manager that helps you build, deploy and manage Docker containers in production. Weave extends container orchestrators like Kubernetes and Swarm and eases the management of containers in production. 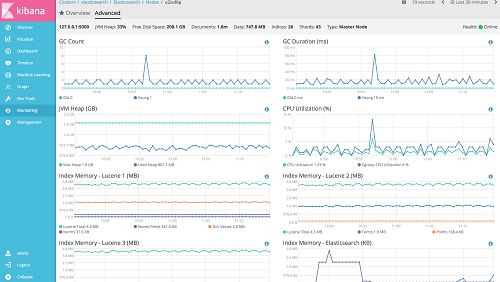 Retrace is the only developer tool that combines APM, logs, errors, monitoring, and metrics in a fully-integrated, multi-environment suite with powerful monitoring and logging capabilities. Plus, it works out of the box with your existing stack. 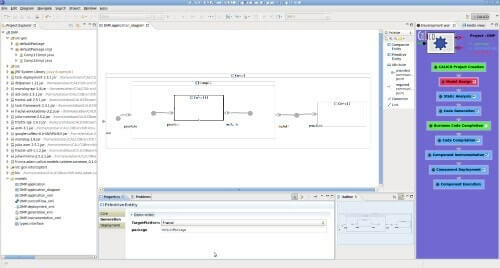 A log analysis tool that features advanced analysis, visualization, and alerting options. 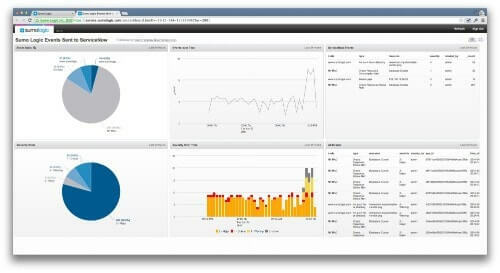 Monitor your applications and infrastructures as they grow, with this modern and easy to understand monitoring tool. 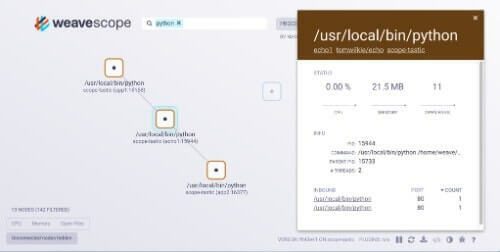 Logstash aggregates, transforms, structures, and pushes logs and other data from a variety of sources and is part of the Elastic Stack. 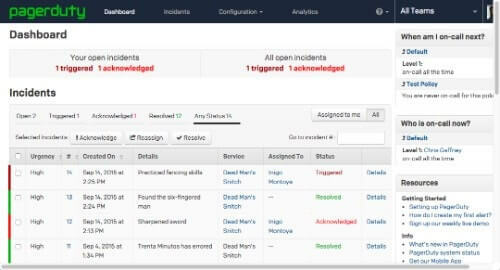 The leading incident management tool, Pagerduty provides a mature routing system for alerts and alarms when things go wrong with you app. From Red Hat, OpenShift is a PaaS platform with a focus on Docker and Kubernetes. 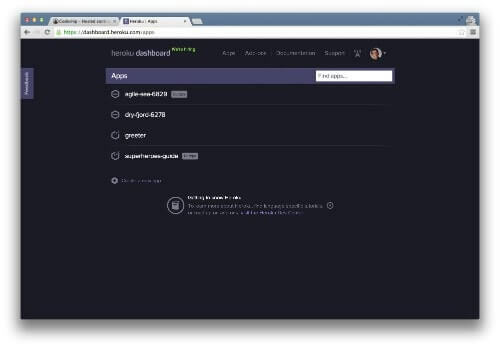 Heroku is the leading Platform-as-a-Service (PaaS) that comes with more than 150 add-ons and more than 3000 ready-to-deploy buttons to increase your production time and decrease the time you take to solve issues. 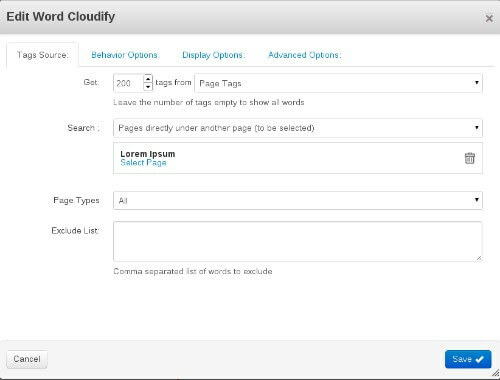 A PaaS platform that does all the heavy lifting so you can focus on building your app. 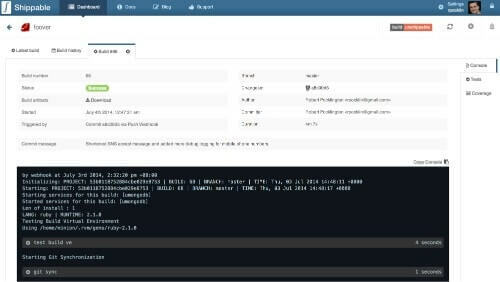 Based on an open source tool, Flynn is a PaaS platform to create, deploy, and host applications. 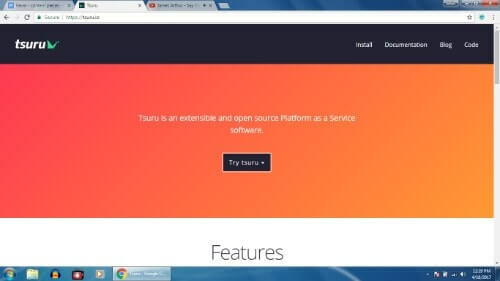 An open source PaaS tool helping you in every step of your application, offering a fast and safe deploy process with a simple Git push, optimizing your resource utilization, rebalancing resources, and recovering failed units and nodes automatically. These are 50 tools that help you work on Docker, but they're certainly not the only ones. Theses tools play various roles in your process of creating applications, containerizing them, and deploying them in distributed clusters. We hope this list of Docker tools will help make your work more efficient, faster and simpler. If we missed your favorite Docker tool, let us know in the comments below! The post Top Docker Tools: 51 Useful Docker Tools for Every Stage of the Development Pipeline appeared first on Stackify.